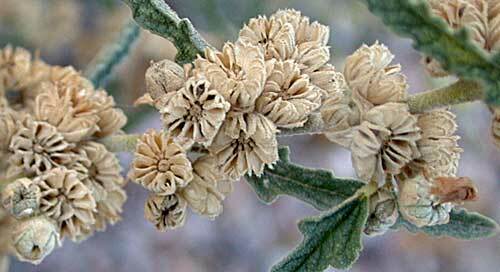 Other names: Sore-eye poppy, desert mallow, desert hollyhock, mal de ojo, apricot mallow, plantas muy malas. 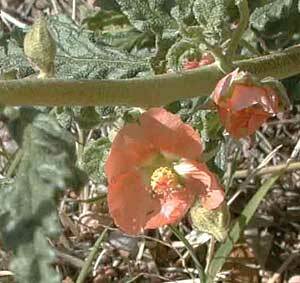 Notes: 16 species of Sphaeralcea in Arizona. Leaf hairs are an eye irritant to many people. Globemallow entry in the online edition of An Illustrated Guide to Arizona Weeds , Kittie F. Parker, University of Arizona Press.